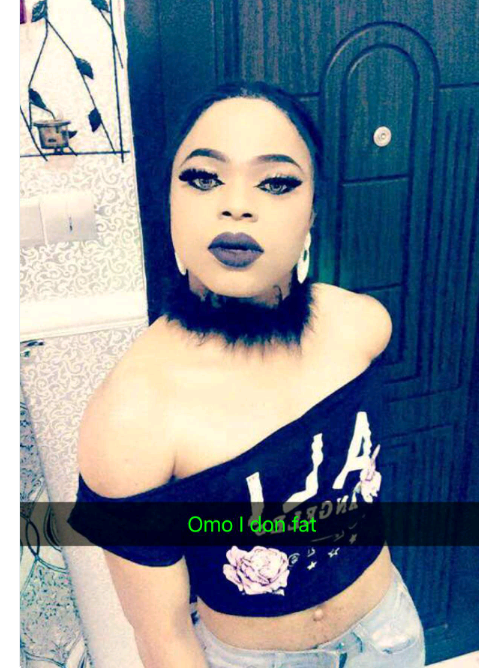 Bobrisky has returned to Snapchat following his release. 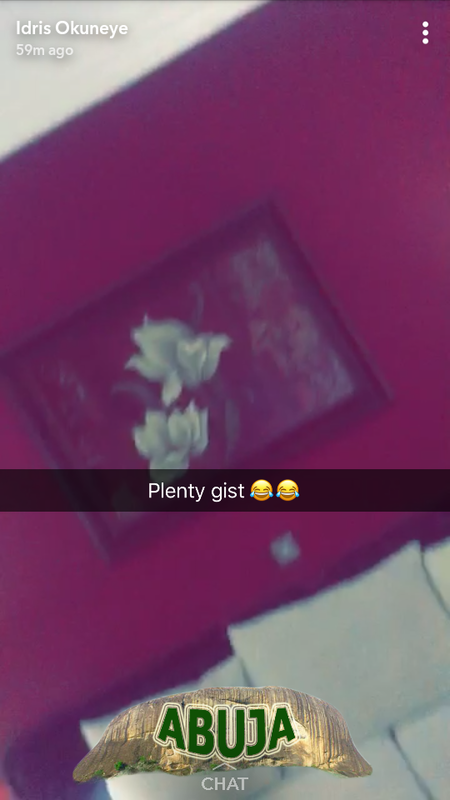 He thanked his bae as he revealed he is chilling in his hotel room in Abuja. He did not show his face. He said he would be silent for now but vowed to let his fans in on what transpired.